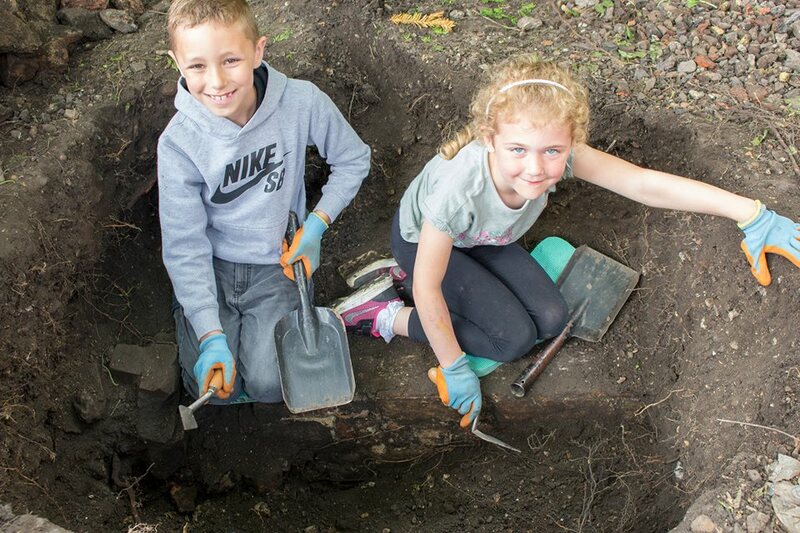 Finds processing work has started in a bid to reveal the stories uncovered by the Wisbech Big Dig in the Wisbech and Fenland Museum garden. All the finds will go through a process of being washed, numbered, catalogued and researched to ensure that any and all information from them can be recovered. 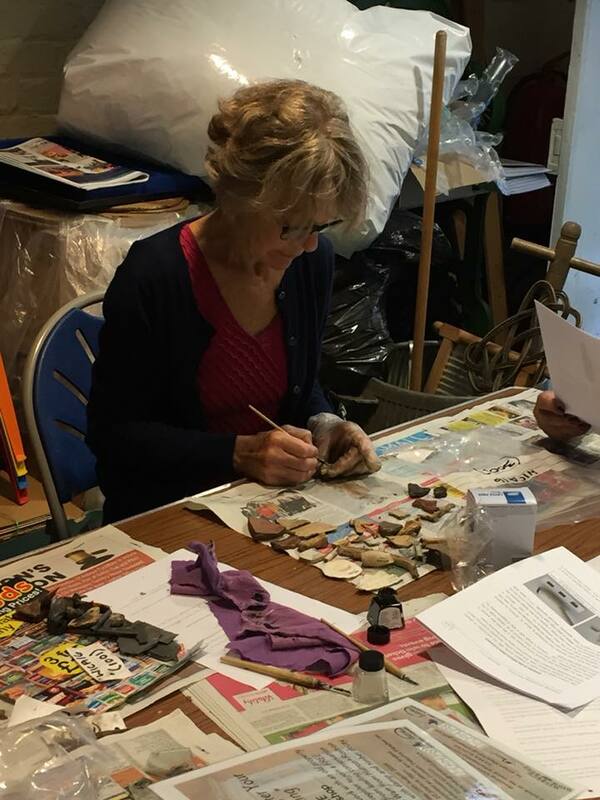 The dig, which was open to members of the public, was part of the Heritage Lottery funded Wisbech High Street project to restore and reconnect with Wisbech High Street. The museum garden is in one of the older parts of Wisbech, a town which has been inhabited since at least the 11th Century. The Big Dig uncovered finds as varied as Roman pottery and possible toiletry item (ear wax scoop) to milk bottles from a few years ago. It was clear from the excavation that the garden held a mix of artefacts, which was probably brought together through a combination of disposal / dumping in the garden and when additional soil was added to the garden to create the flowerbeds. Artefacts such as pottery would have been mixed into this soil after manuring, and as fired pottery doesn’t break down, it stays in the soil, waiting to be found. 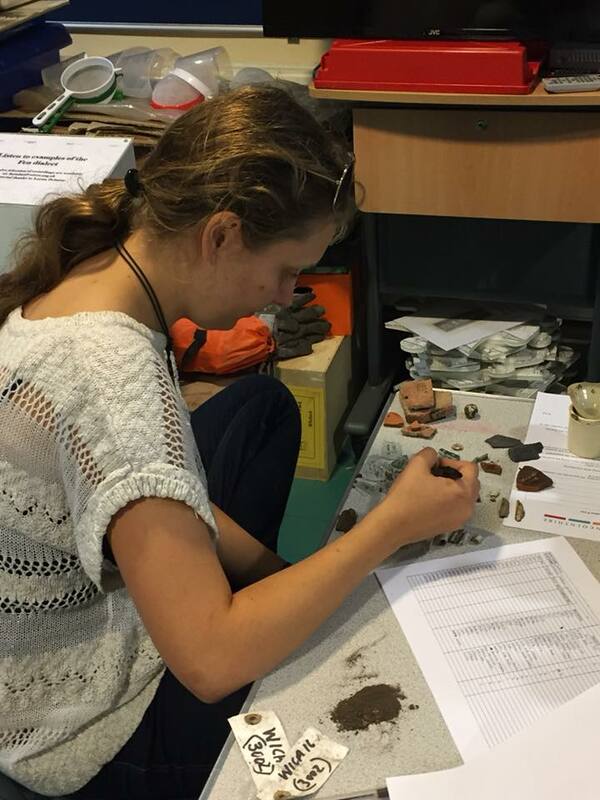 Archaeological Project Services, along with willing and enthusiastic volunteers, have now embarked on the next stage of the investigation – spending a day working through the finds to understand what was found. A complete report will be written in the Autumn when all of the evidence has been gathered together, and shared with the Wisbech High Street project and any interested members of the public. 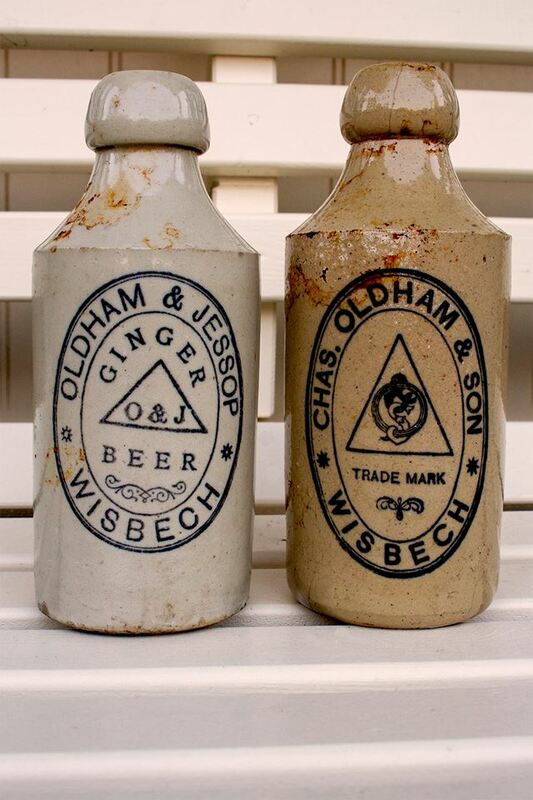 The Wisbech High Street project will also see work researching the ‘underground’ spaces of the high street area, the restoration of shop fronts and work to bring new life back into unused spaces.